We believe that this may be an obsolete version of this series. Applications: For general DC-applications such as coupling and decoupling. 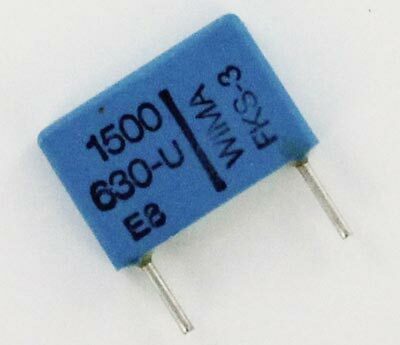 For reference only, we are providing a datasheet for this part number, please note that color listed in this information does not match the part we have in stock. West Florida Components assumes no liability for this information.